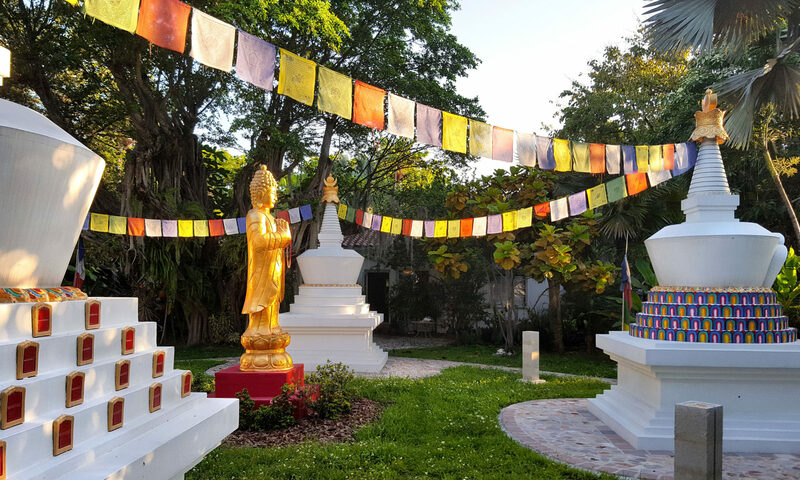 The Playlist includes Mahamudra, The Six Paramitas, Stupa Teaching, Buddha by Nature, taught by Tai Situ. The lineage of the Kenting Tai Situpas is traced to one of the main disciples of the Goutama Buddha, the Bodhisattva Maitreya. 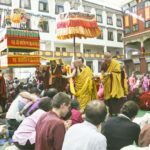 Since that time there have been a successive chain of incarnations, whose achievements are recorded in Sanskrit, Chinese and Tibetan annals – a direct lineage that continues to the present day. The present twelfth Kenting Tai Situpa, Pema Donyo Nyingche Wangpo, was born in the male wood-horse year (1954) in the Palyul District of Derge to a family of farmers. He was found and recognized by H.H. 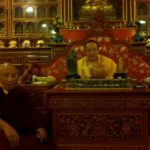 the Sixteenth Karmapa, Rigpe Dorje. 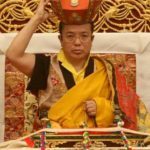 The present twelfth Kenting Tai Situpa is a renowned Buddhist master. He is the main Guru of H.H. 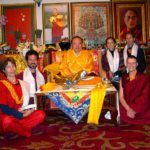 the 17th Karmapa, Orgyen Trinlay Dorje in Mahamudra and is training in turn the next generation of Buddhist masters. 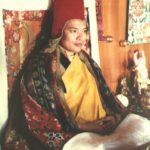 On a more personal level the present Twelfth Kenting Tai Situpa is a scholar, poet, calligrapher, artist, author, architect and geomancer. 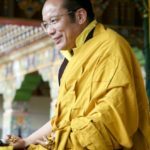 As a Buddhist teacher, he regularly tours the world giving teachings and empowerments at the request of the Dharma centers. Palpung Sherabling Monastery is the seat of Tai Situ Rinpoche, the Guru of the 17th Karmapa. Dorje Chang Kalu Rinpoche called it “Dewachen on Earth”.